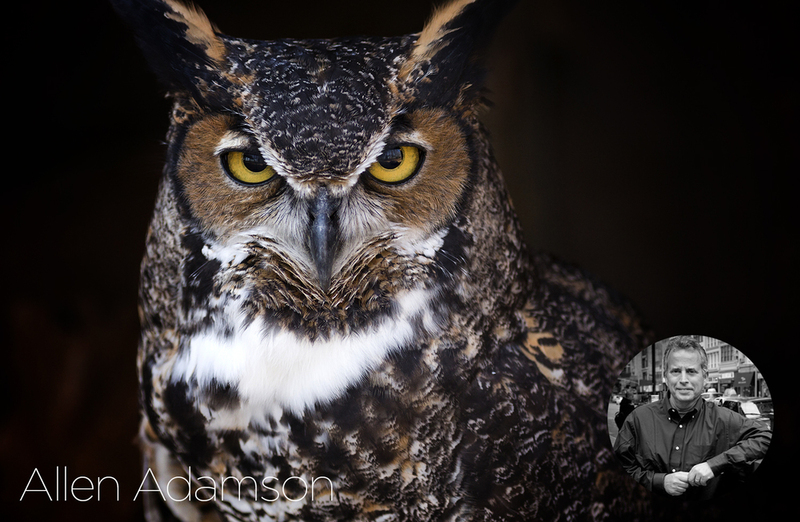 Allen Adamson, a noted industry expert in all disciplines of branding and author of BrandSimple, BrandDigital and The Edge: 50 Tips from Brands That Lead. Given his perspective and depth of experience, Allen is able to help clients not simply see how accelerating disruptive marketplace changes in technology, globalization and Mother Nature will affect their brands, but, more critically, put into play the strategies that enable them to shift ahead of both the resulting consumer needs and competitive threats. of Business, the Samuel Curtis Johnson Graduate School of Management at Cornell University, and the Harvard School of Continuing Education. He is a member of the American Management Association and speaks on branding for a range of professional organizations, corporate events, and at industry conferences. Allen received his BS from the S.I. Newhouse School of Public Communications at Syracuse University, and an MBA from New York University’s Stern School of Business. 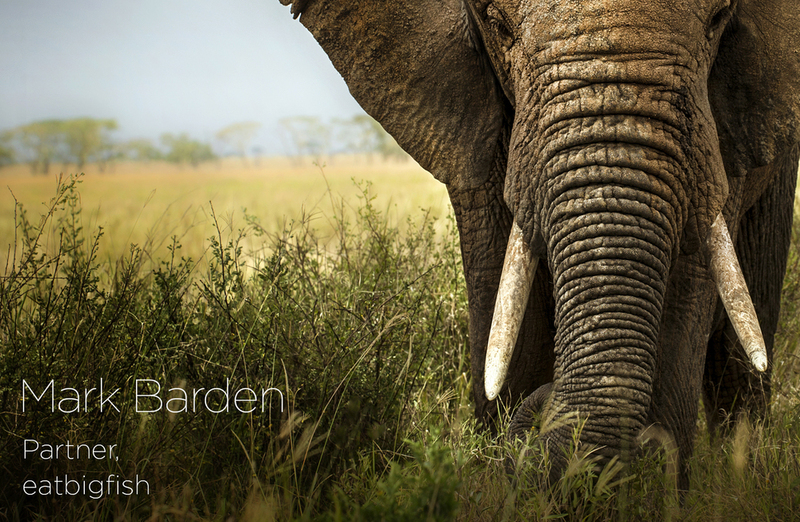 Mark Barden is a partner in the highly-regarded consulting firm eatbigfish, who coined the term Challenger Brand in their influential book Eating The Big Fish. His clients include, Audi, Clif Bar & Co, Charles Schwab, and Sony Playstation. In addition to strategy consulting, Mark is an engaging speaker and outstanding facilitator, skilled at getting groups to breakthrough solutions. 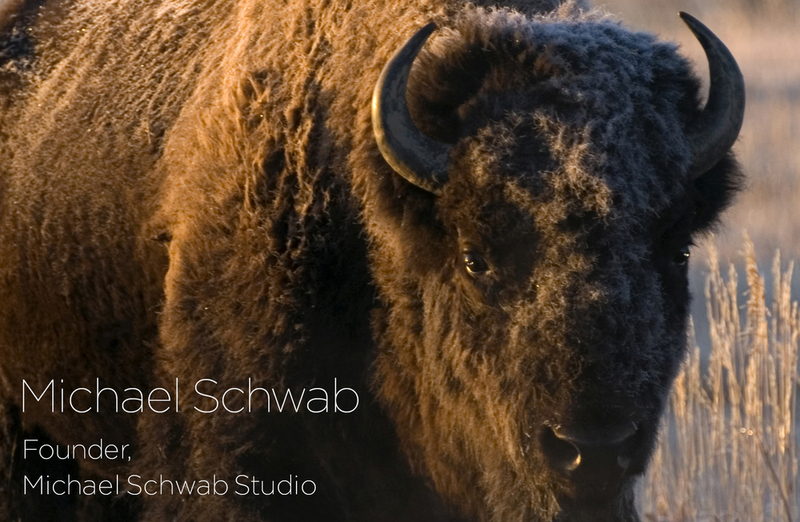 Born in Oklahoma, Michael Schwab now lives and works in Northern California. He has established a national reputation as one of America’s leading graphic artists. Allen Olivo is a proven technology marketer with premier skills gained through guiding worldwide Marketing and Brand Strategy, Advertising and Corporate Communications for high-visibility companies including Apple, Amazon.com, Yahoo!, PayPal and Brocade Communications. Allen’s career-long focus has been to help companies humanize their brand positioning and point to “human outcomes” as the ultimate promise, both internally and externally. Allen believes that when done well, a brand can occupy the most valuable piece of real estate in the world, a position of value in the customer’s mind. Allen taught MBA marketing classes at UC-Berkeley and is a noted speaker at events and directly to clients around the world.